The Baltimore Orioles and the Boston Red Sox take the field today in the annual Patriot’s Day Game in Boston at 11:00 a.m. This will be the earliest game both teams play this year. 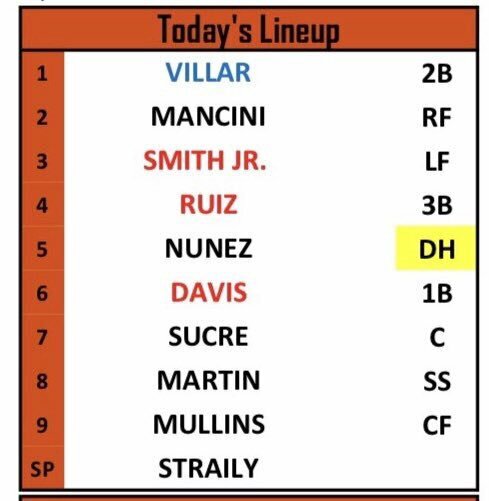 The Orioles send Dan Straily to the mound to face Boston’ righty Hector Velazquez. 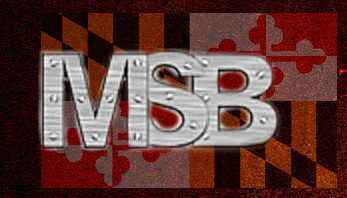 Straily had a disastrous debut for the Orioles last week, giving up 10 earned runs in 4.2 innings striking out no one while serving up four home runs. Valazquez has appeared in five games, starting one giving up three earned runs while striking out nine in 9.2 innings. The lineups for both teams are posted below. Chris Davis moves up to sixth in the lineup today. 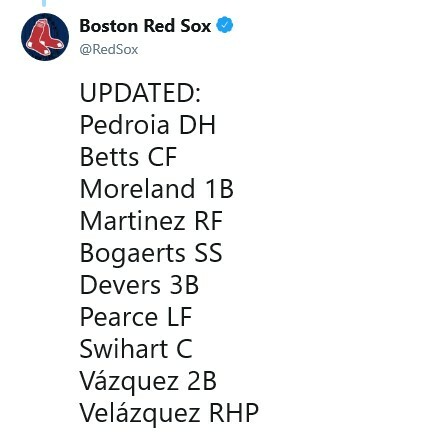 Boston’s lineup changed this morning as Pedroia moved to DH and Vazquez from catcher to 2nd Base.